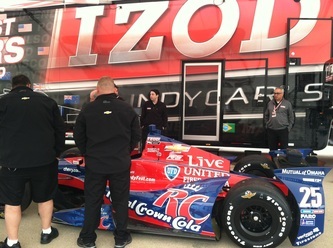 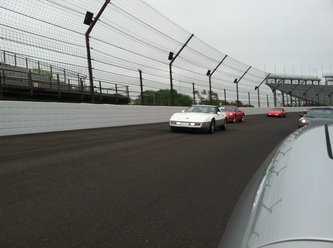 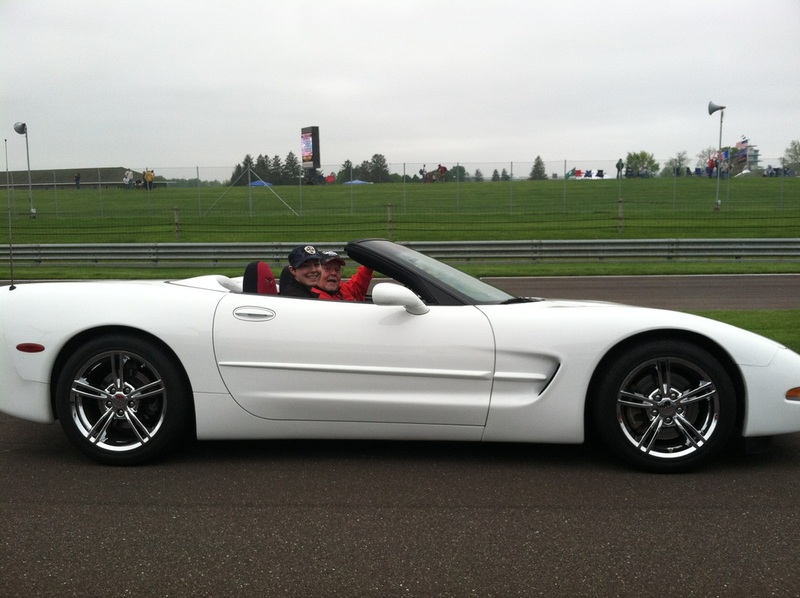 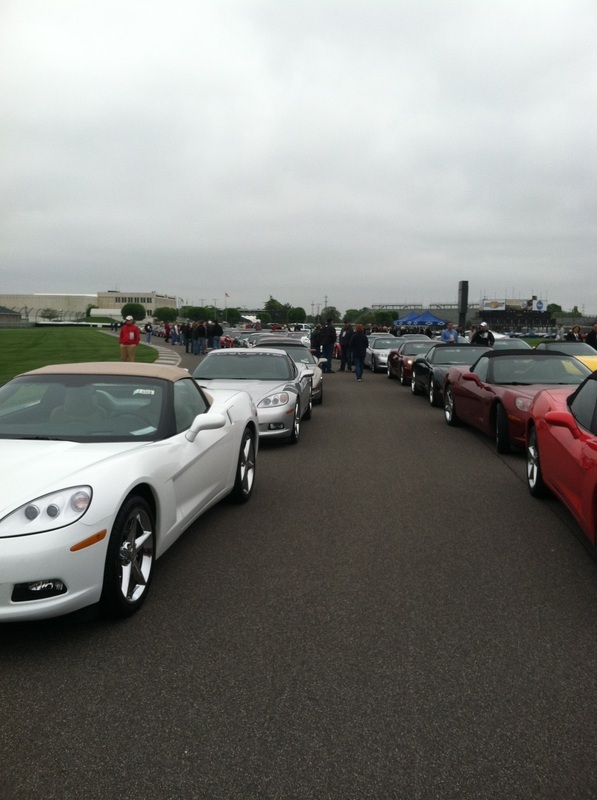 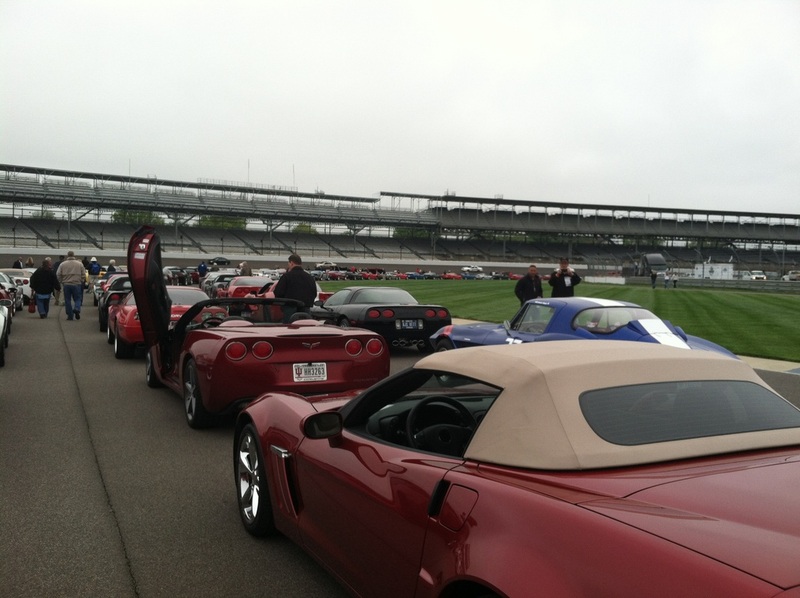 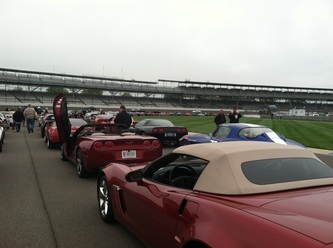 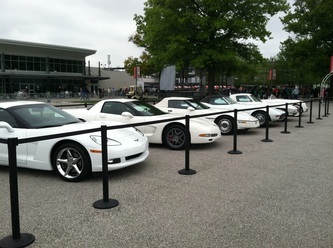 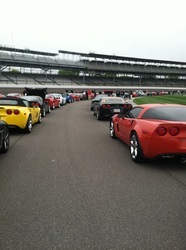 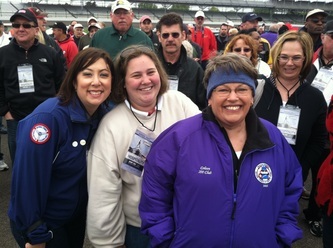 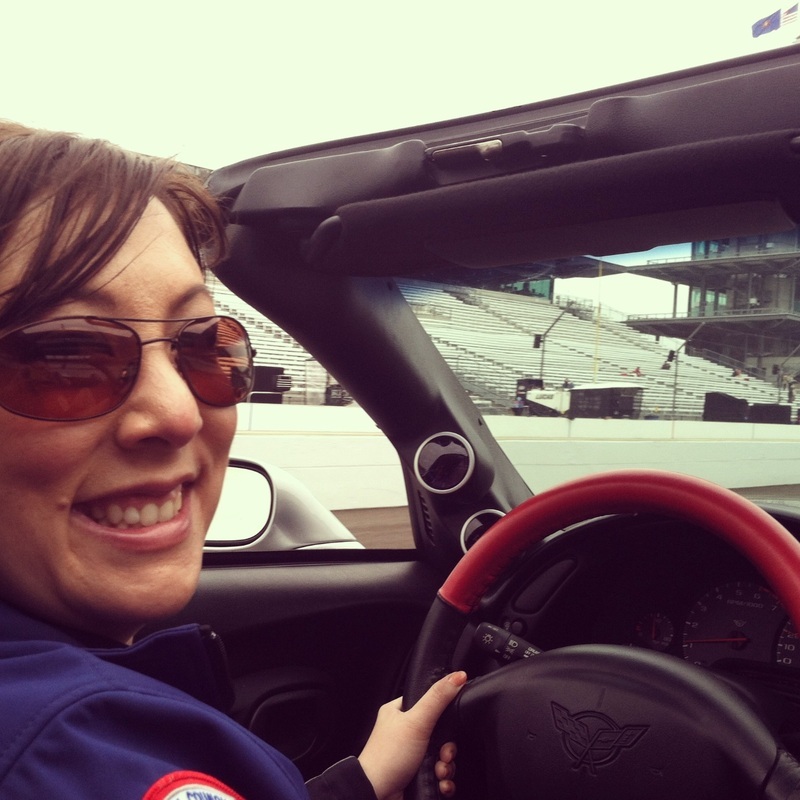 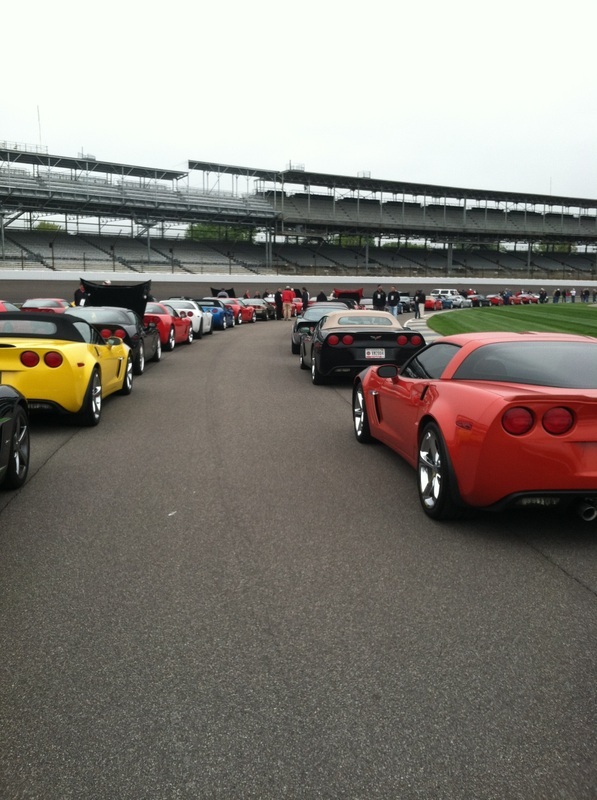 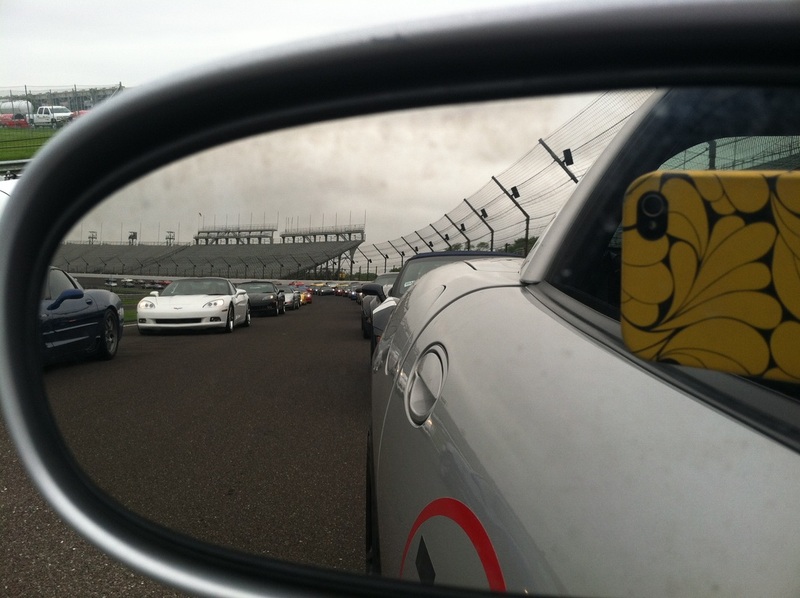 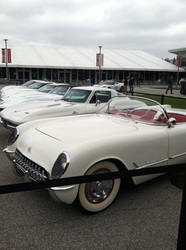 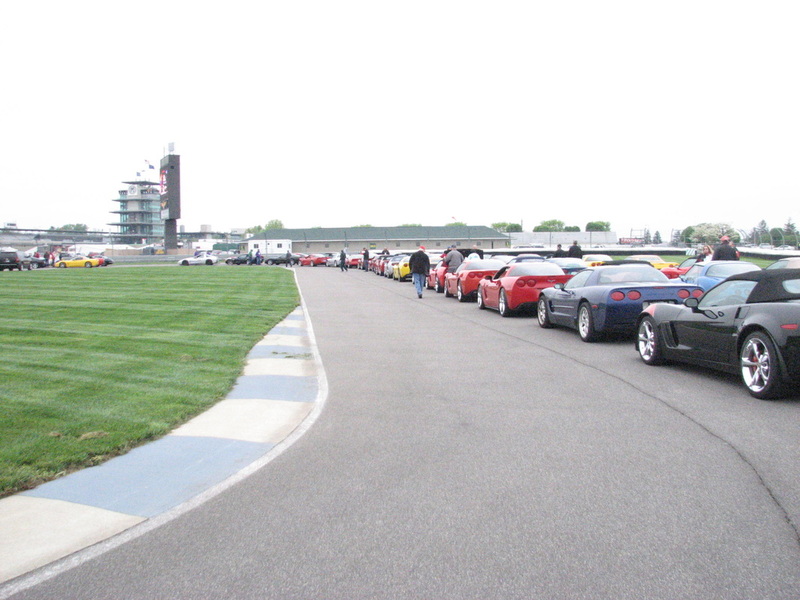 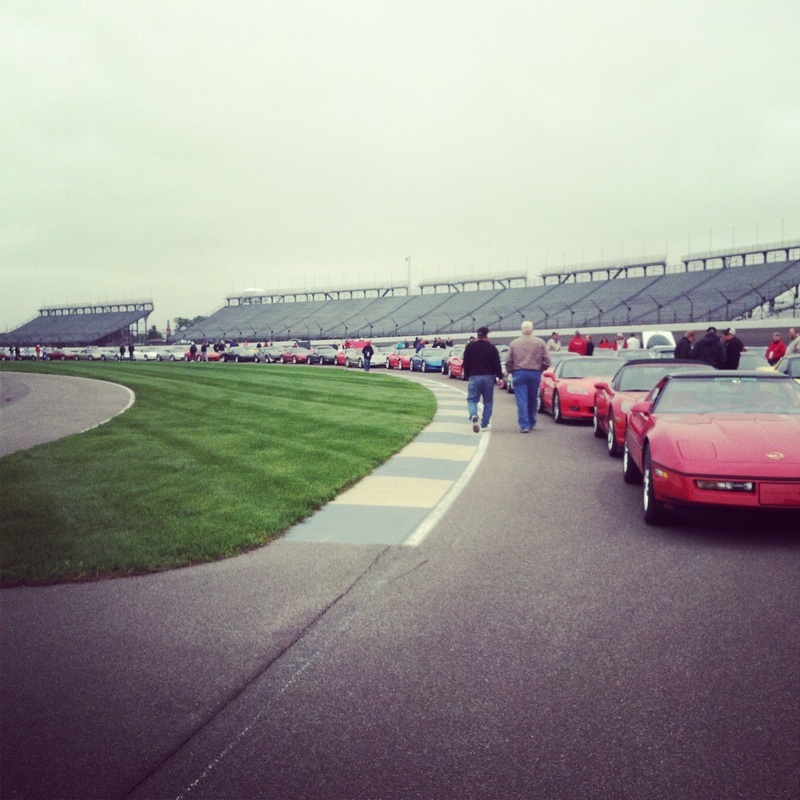 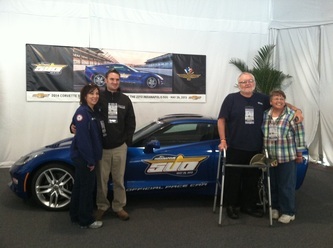 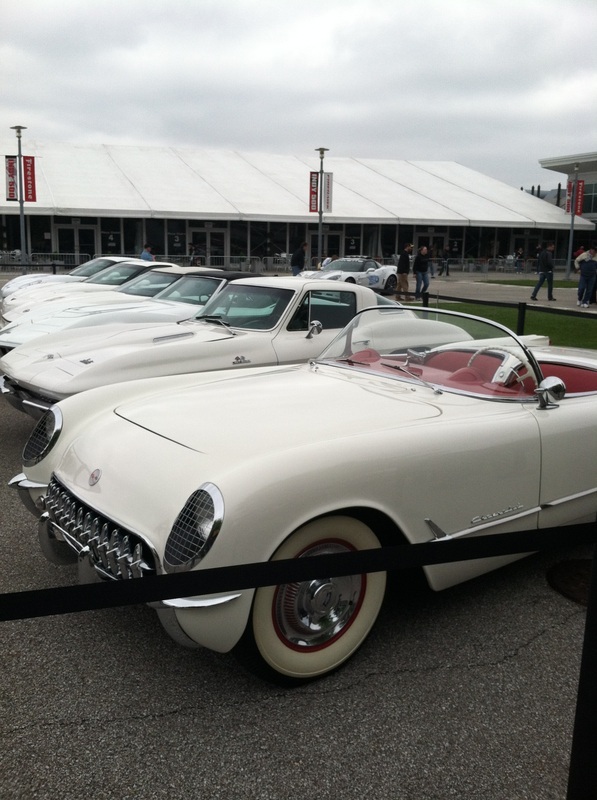 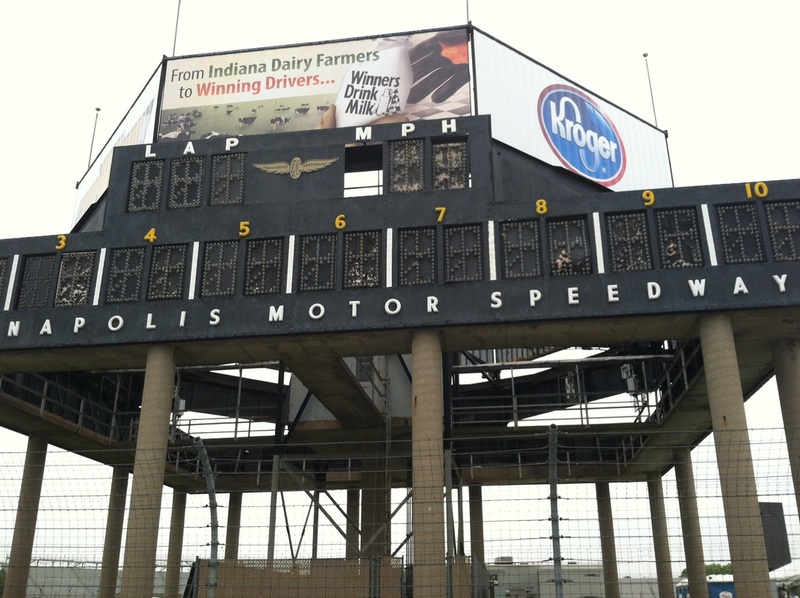 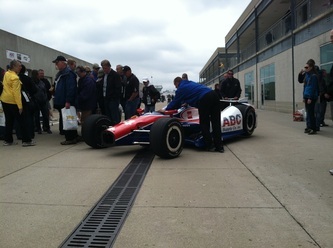 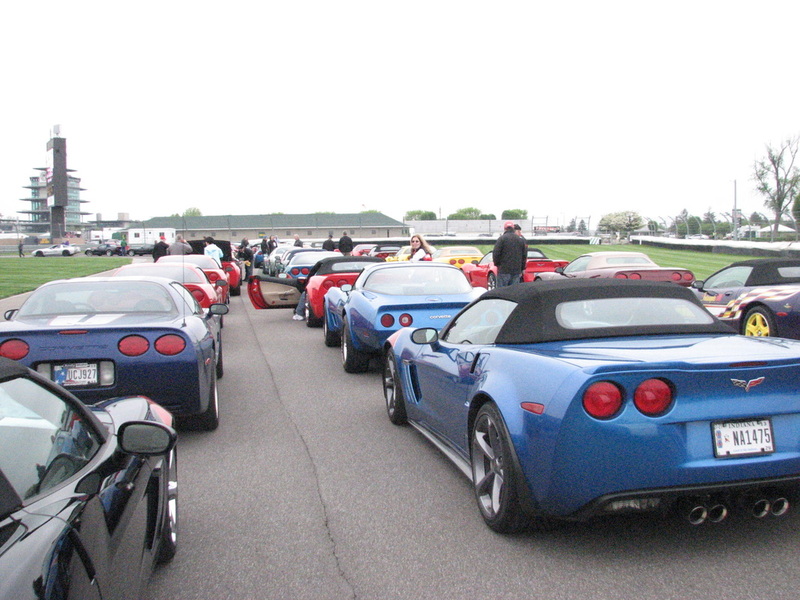 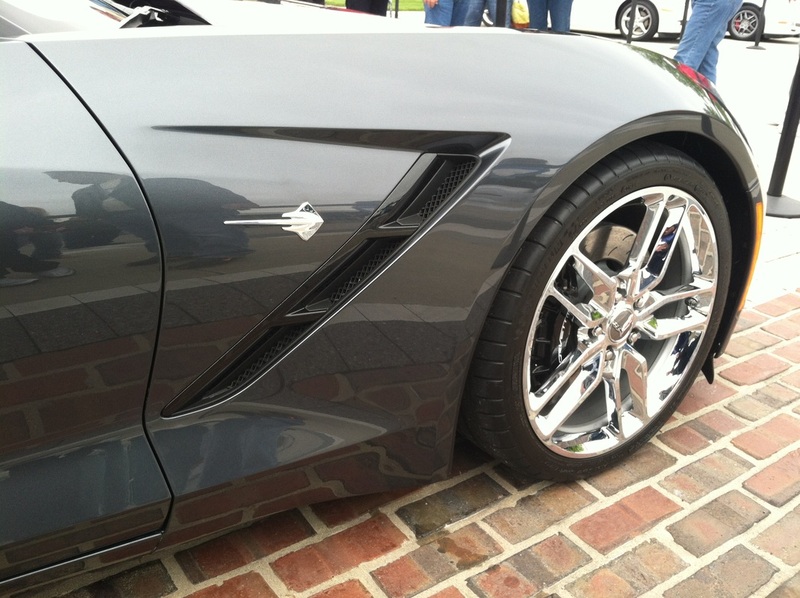 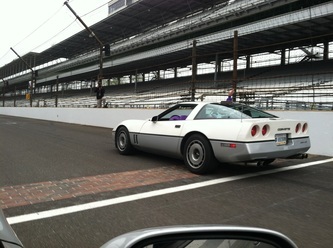 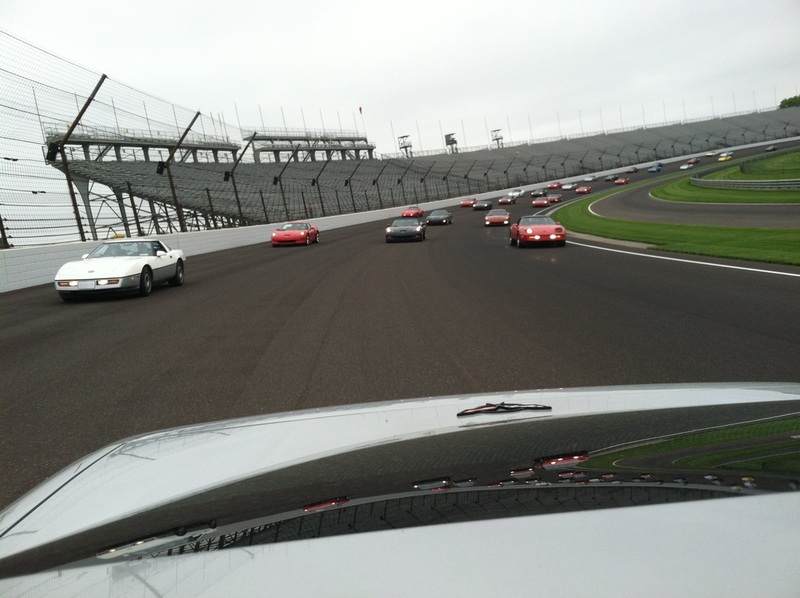 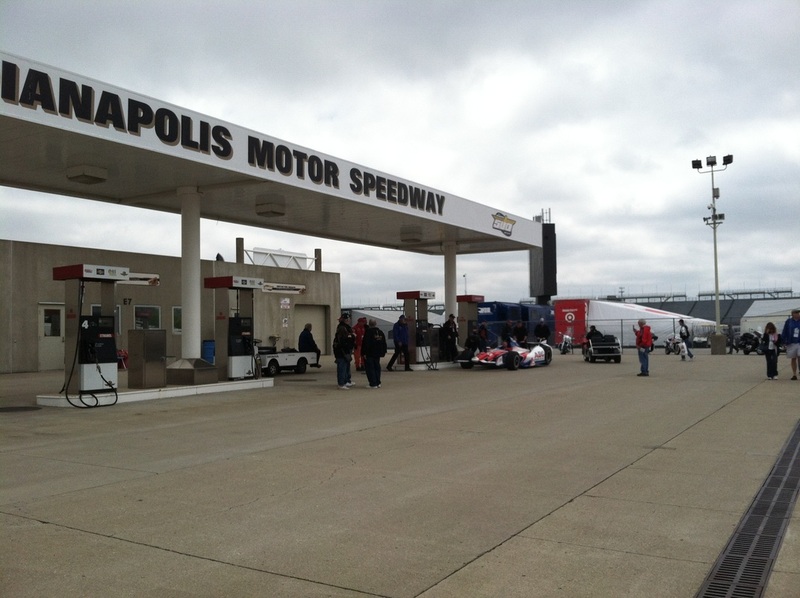 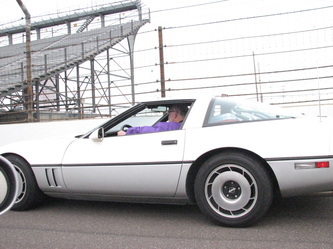 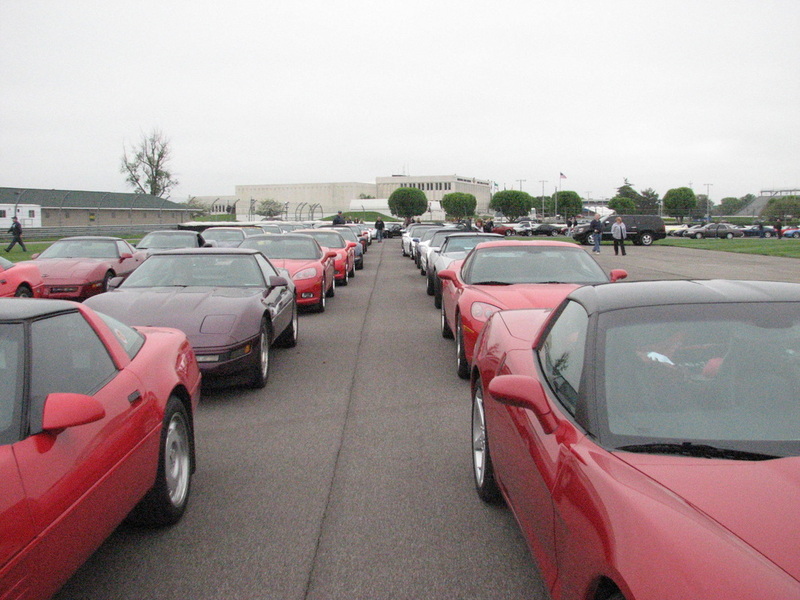 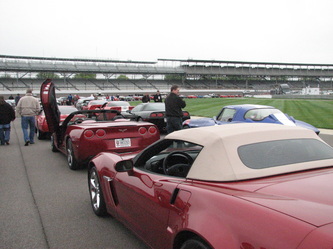 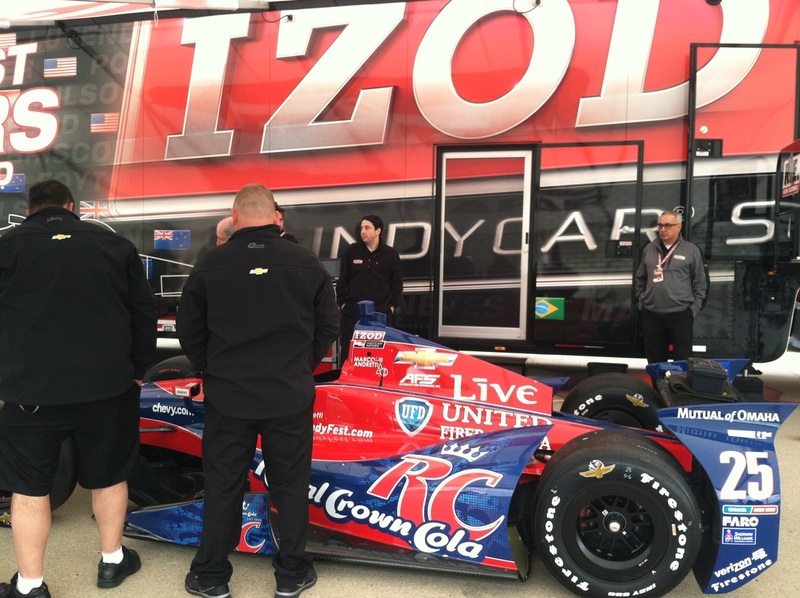 Members from Lafayette & Anderson Corvette Clubs were among the many region clubs that joined in with over 200 Corvettes for the opening day festivities at Indianapolis Motor Speedway. 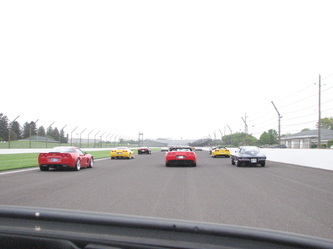 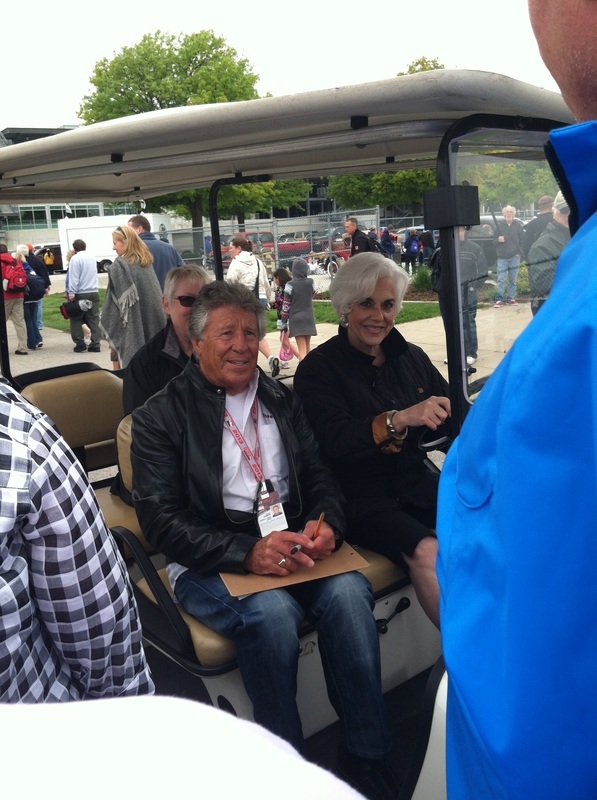 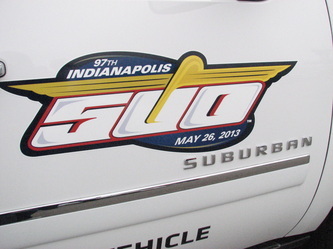 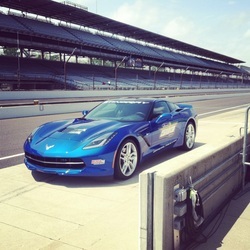 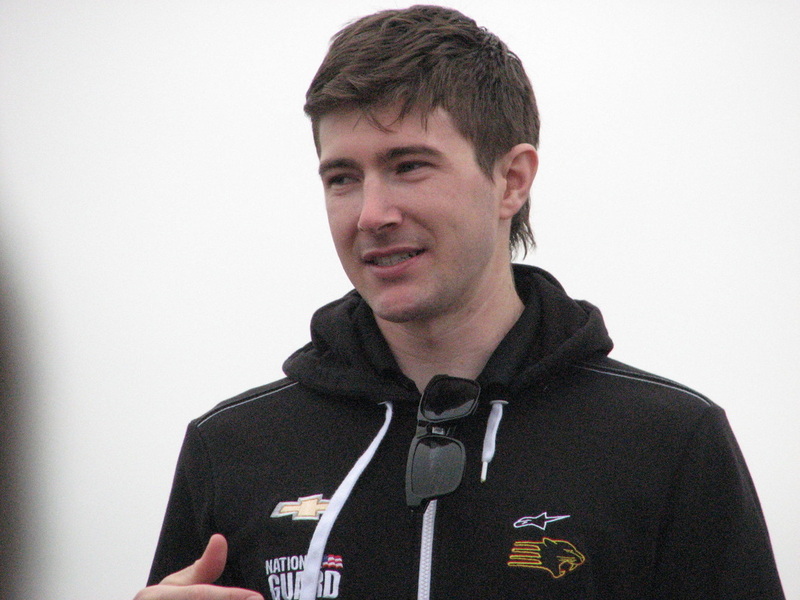 This year's event included 2 laps around the track with the first paced by last year's Corvette pace car and the second being paced by the new C7 Corvette. 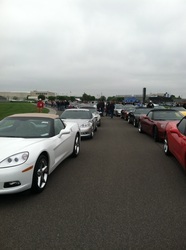 It was a big thrill to see the parade laps with Corvettes lined up three abreast for over 65 rows.